Today, I have a special post for you!! I am a guest over at Seize the Birthday, on behalf of Scribbles Designs. He is really one cool frog and he has cool cousins too!!! 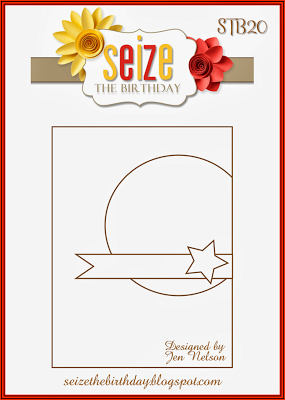 So join the fun over at Seize the Birthday for a chance to win 3 images of your choice from Scribbles Designs Store. To sweeten the deal even more, come over to Scribbles Designs Challenge Blog and enter your card in our monthly challenge. This weeks months theme is: Manly/Masculine. How super fun is this?! 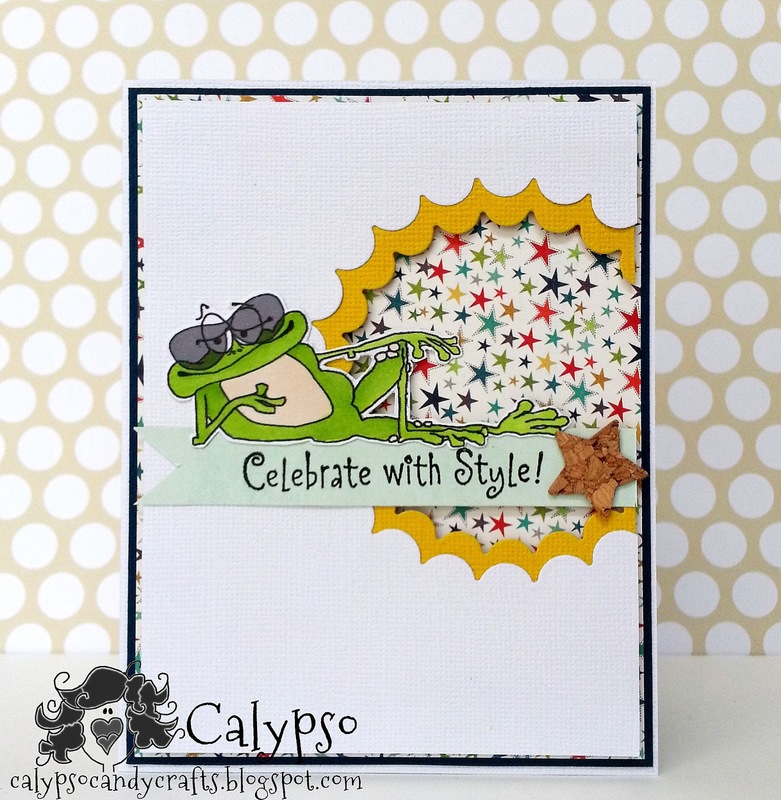 That lounging frog with shades is so stinkin' cute!! 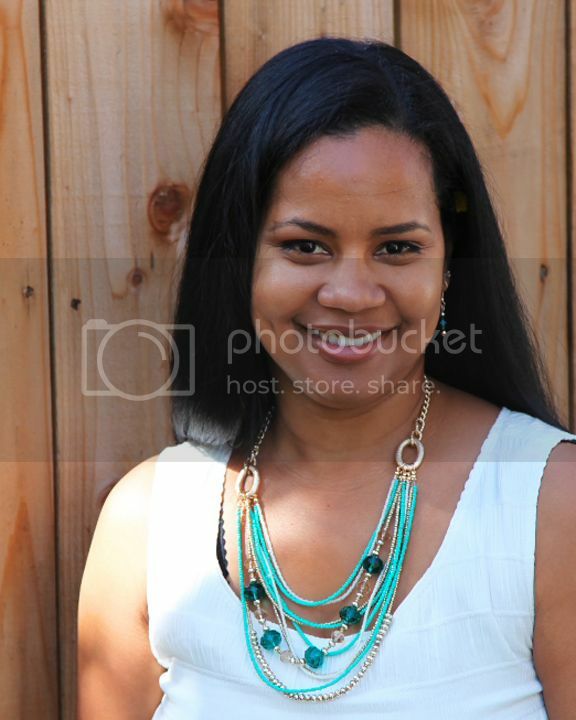 Thanks so much for celebrating with me at the Birthday Linky Party! Oh so CUTE!!!!!!! Glad to you have you playing with us at STB! !